A former "Top Chef" contender has decided to open a second restaurant in downtown Frederick, Md., WTOP reported. Bryan Voltaggio said that he wants to take the Frederick dining scene to new heights with the venture. In 2008, Voltaggio opened his first restaurant, Volt, in a 19th-century brownstone on North Market Street. He considers it a fine dining establishment with modern American cuisine. Voltaggio is not quite ready to reveal the name of his new venture but said that the eatery will be family friendly and have a more casual setting. He is opening the restaurant to create new opportunities for his staff at Volt and give the people of Frederick another establishment they can be proud to support. 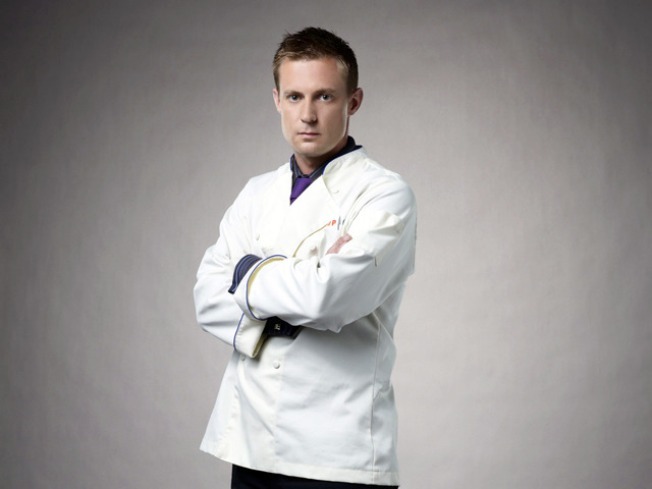 The chef and restaurant owner competed on season six of "Top Chef" with his brother Michael Voltaggio. Michael won the title of Top Chef, while Bryan placed second. Currently, they are working on a cookbook, which Bryan hopes will be released next year.